Kate Beaton (previously) is the creator of the astoundingly great Hark! A Vagrant webcomic) and is a bona fide Canadian culture hero; she is also in the midst of a terrible family crisis and wants our help. 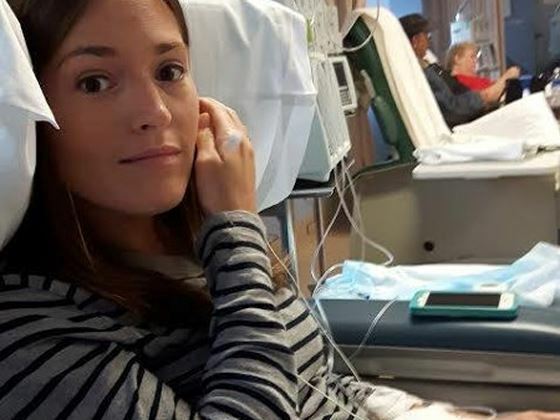 Beaton's sister Becky beat cervical cancer in 2016, but it has come back and is said to be "uncurable." She is trying a host of experimental treatments, and needs to raise at least $150,000 to pay for them. I have contributed, in part because of my own family's experiences with losing young women to cancer, and in part to repay a tiny amount of the joy that Beaton has brought to me. Beaton's Twitter is full of charming anaecdotes and illustrations about her sister and what this means for her family.